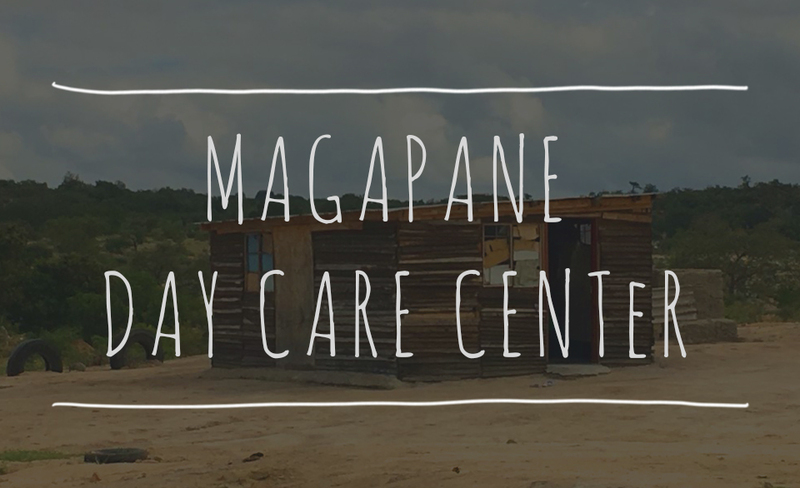 Our aim at Magapane is to build a new Creche’ for The Willows village to allow for the local villagers to be able to leave their kids closer to home when they go to work. GVI has long supported the local villages with volunteer aid, and find this connection between the local area and GVI very important. As the need for Conservation Education grows, so does the need for the GVI family to become involved in the community grow as well. We see a real connection between what GVI does for conservation and what GVI does within the local community.